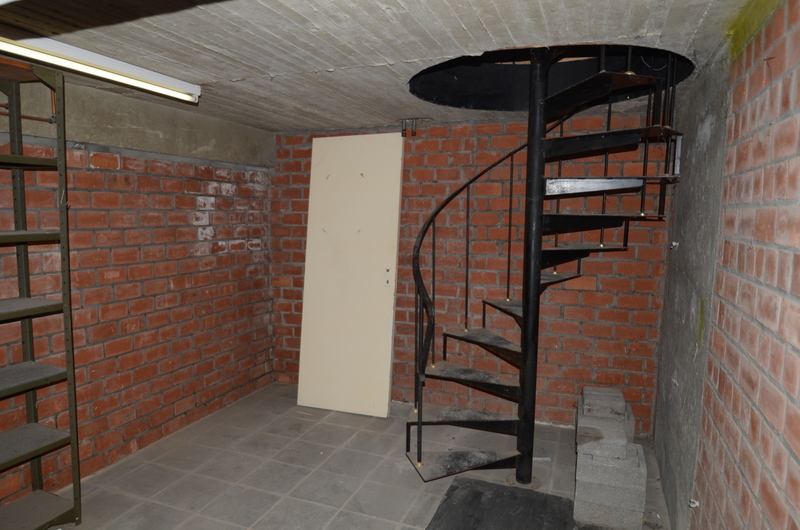 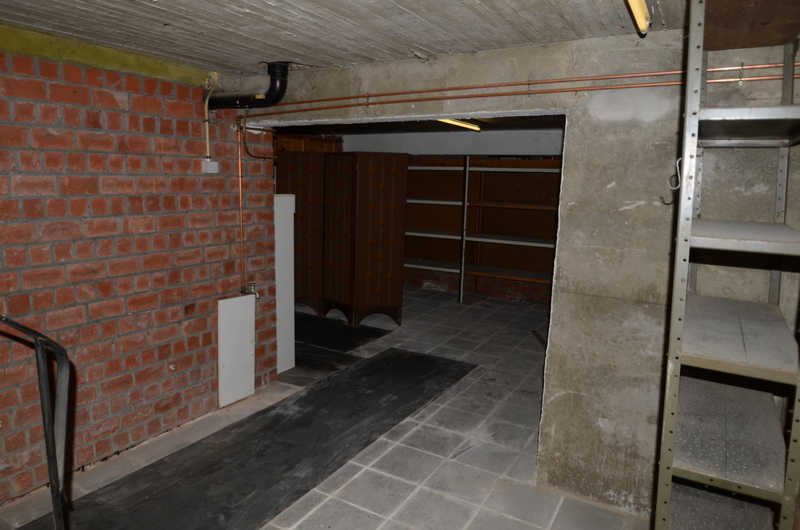 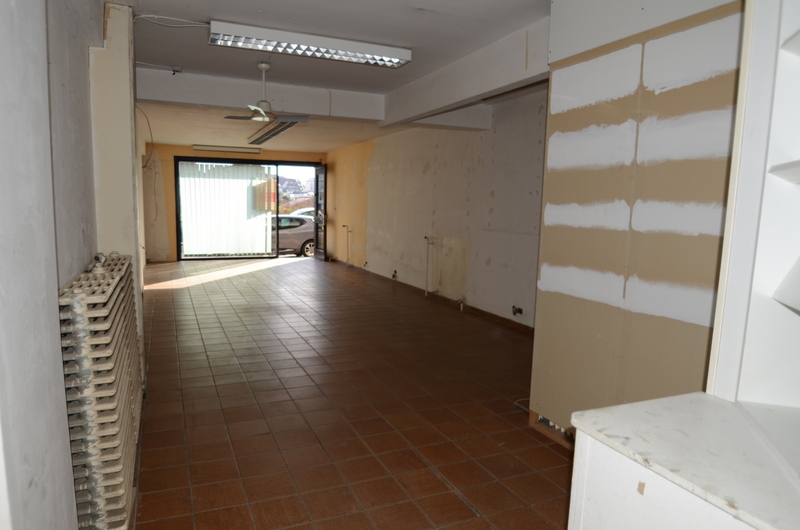 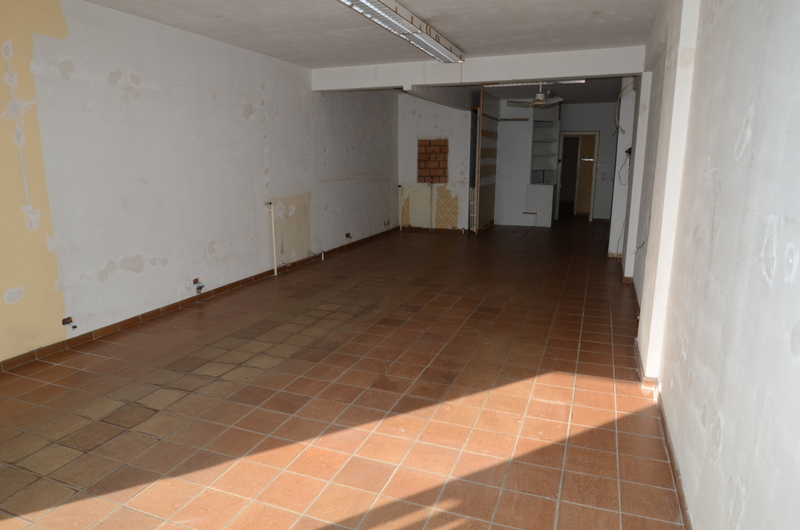 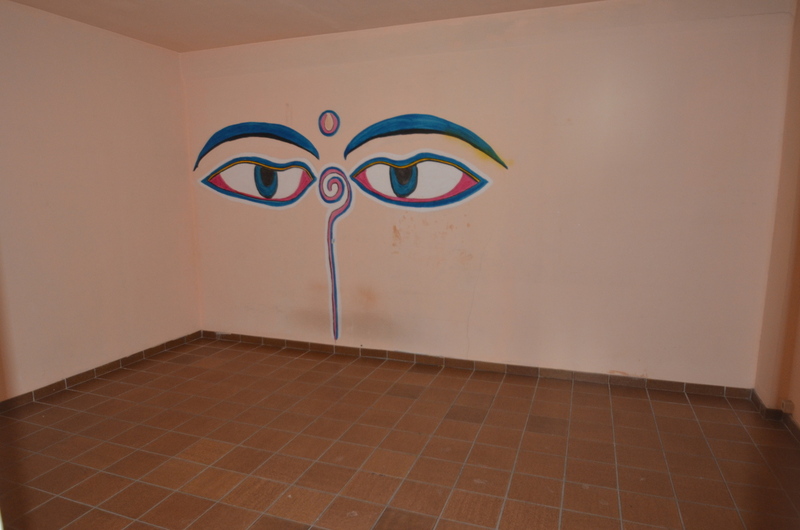 Commercial property with basement in the centre of Duinbergen! 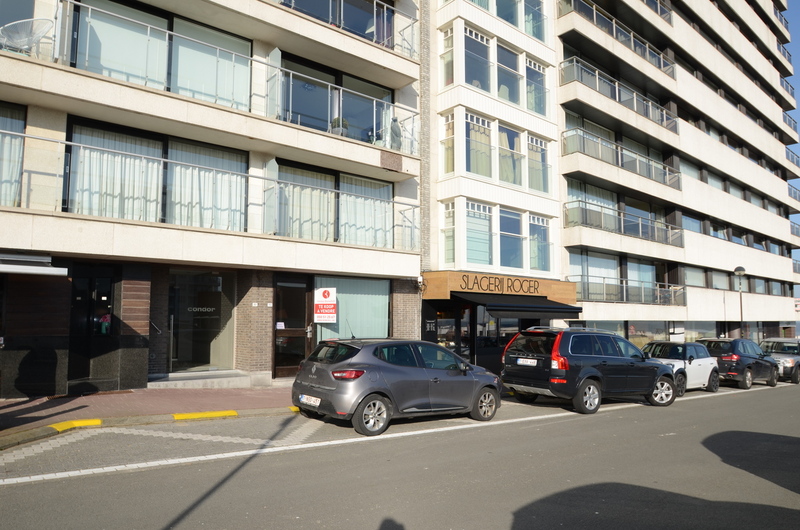 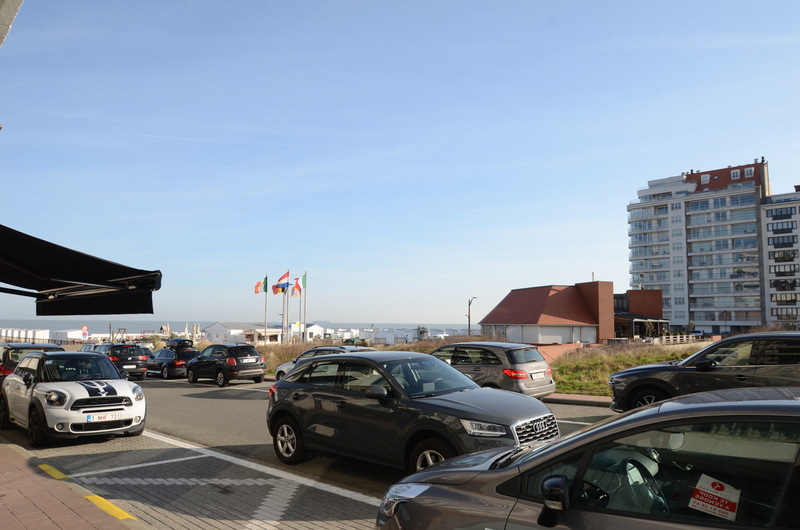 The property is located in the residence Condor in the center of Duinbergen a few steps away from the sea, nice loaction between the bakery and the butcher. 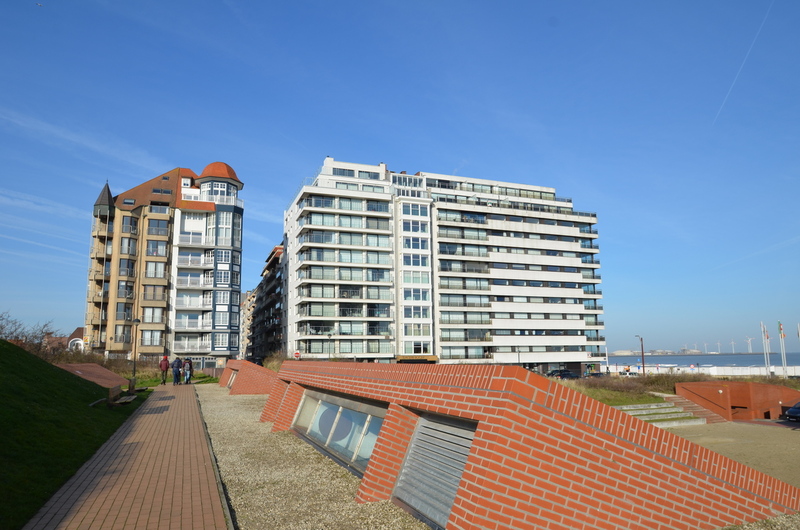 Urban destination :	Woningbouwgebied Duinbergen & Albertstr.